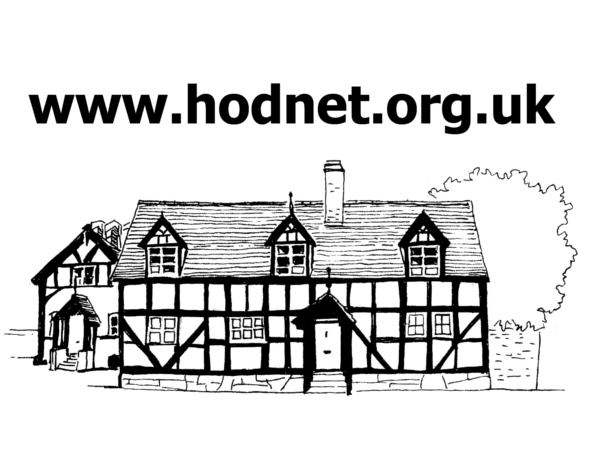 On 1st October, 2018 Hodnet Medical Centre became part of a network of practices (known as ‘hubs’) in Shropshire, working together to offer patients ‘Extended Access’ to pre-bookable appointments. These can be in an evening, at the weekend and on bank holidays. To pre-book an evening, weekend or bank holiday appointment patients should contact the practice in the usual way during normal opening hours. Appointments may not be with their registered GP, but will be with a GP or other qualified healthcare professional. Patients will be advised about the location of the appointment at the time of booking, enabling them to make an informed choice about where and when they access care.